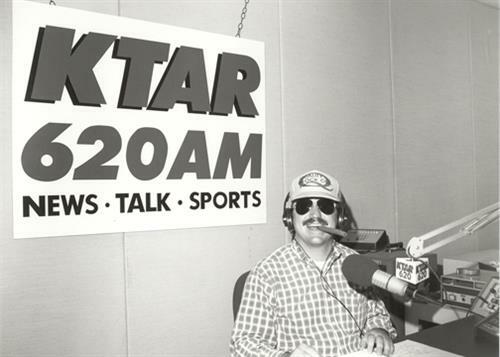 Radio Show Airs Saturday 7:00 a.m. - 11:00 a.m.
Now in our 29th year, Rosie on the House’s mission is to be every Arizona homeowner's best friend. 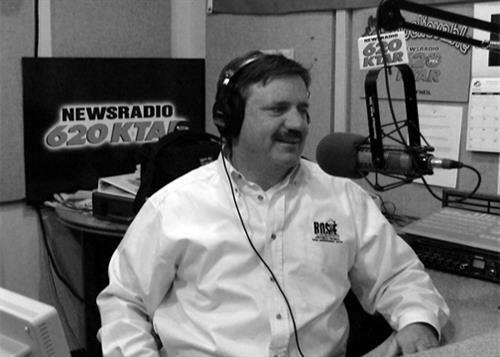 Arizona’s most trusted home improvement resource, we protect, inform and entertain Arizonan’s with our statewide weekend radio program, weekly newspaper columns, trusted referral network and the State's largest collection of do-it-yourself articles, tips and advice on RosieontheHouse.com. We first developed a referral network ensuring that partners are the very best-of-the-best. 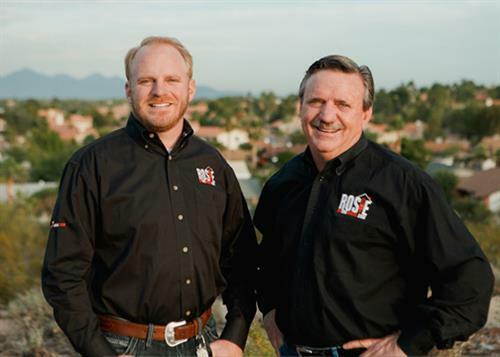 Each Rosie-Certified Partner undergoes a complete and thorough background check, must have worked in their specialty for at least five years, has demonstrated a commitment to their community, demonstrates excellent customer service, and has earned respect among their peers and competitors. All network members must have good credit records and be in good standing with the Arizona Registrar of Contractors. Every Arizona Homeowner's Best Friend Since 1988.